Our new Tilehurst tap room features a 12 line keg list, serving up the freshest beers from both Double-Barrelled and our friends. There’s plenty of space to enjoy some beer to drink in with friends or pick up cans to take away. You’ll experience where the beer is made and be served by some of the people that made it. We also serve a small selection of independent gins, wines & soft drinks. Please note this is a working brewery & an industrial environment. It may be cold, not necessarily perfectly child/dog proof & can be loud! However, we do try our best to combat all those elements where we can. Easter Weekend – we have a special event on & extended hours! Check out the details here. Our brewery tap is just on the outskirts of Reading town center. It’s easily served by the 16, 17 & 28 buses which drop off around the Norcot Roundabout and can be picked up from Reading Station. There is plenty of parking, however please note that access to the car park closes at 9pm on Fridays & 7pm sharp on Saturdays. Uber does not exist in Reading, so for cabs locally you can pick up a black cab through Gett, or alternatively use our local taxi company 500 cars 0118 959 9999. We have a small bike rack just inside the tap room door for bike storage. If you are coming from town, we highly recommend cycling your bike along the river. It’s a 25 minute cycle from Reading station; all flat, easy to cycle & very picturesque! There’s a bit more info on that here. 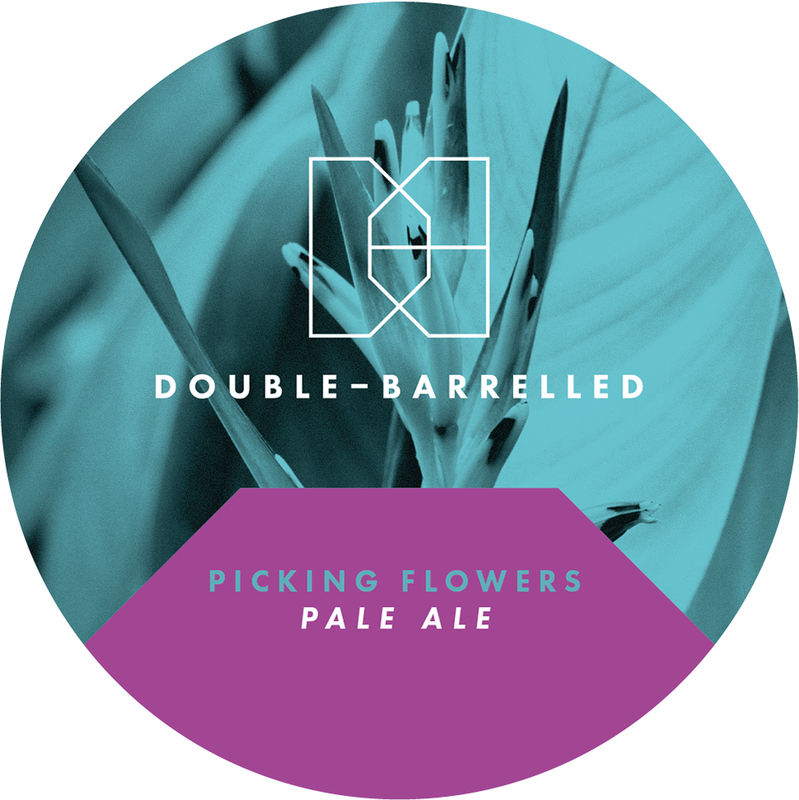 Interested to find out more about how me make our beers at Double-Barrelled? Visit our compact but highly functional brewery, find out more about how we started, how our beers are made, what we have planned for the future followed by a short tasting. Visit our tours page to find out more by clicking here. Due to our current licensing restrictions unfortunately you are unable to purchase beer from us outside of the hours currently specified. We do not currently serve food at the tap room, but you are more than welcome to order in takeaway or bring your own. Want to know what’s going to be on tap this weekend? Check out our page on Untappd – we update it every Friday with our list for the weekend & what new beers we have in the fridge – link here. We do allow well behaved dogs on leads in the tap room area. 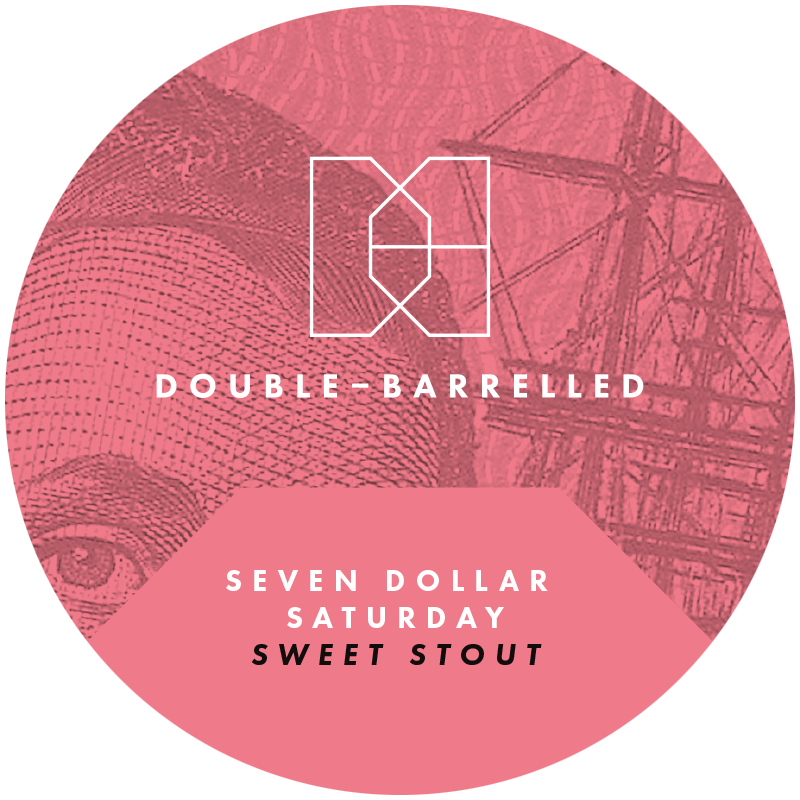 We want everyone to be able to enjoy Double-Barrelled, so we do allow children in to the tap room. 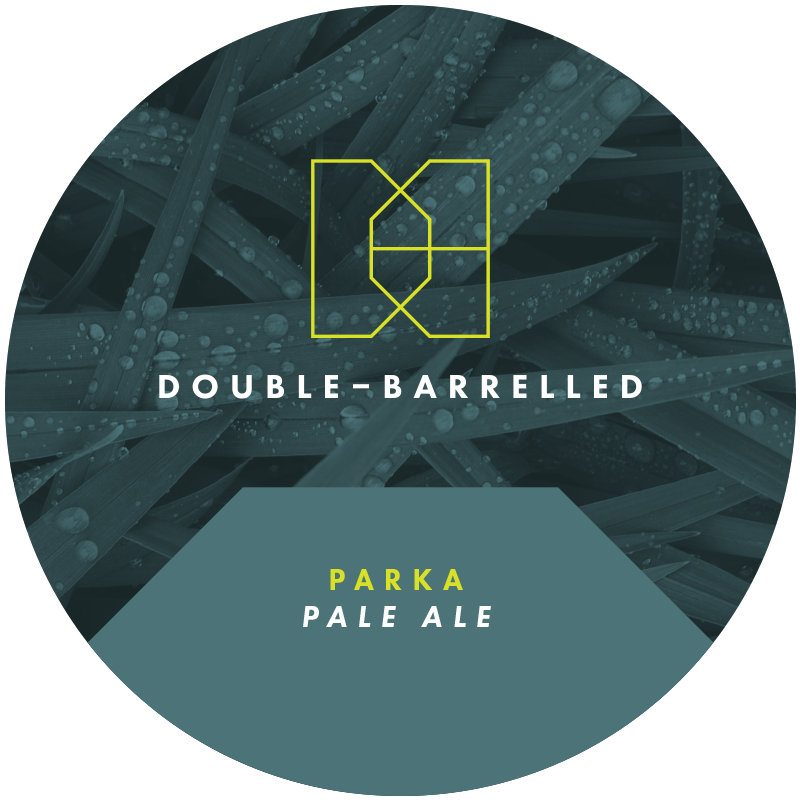 However, Double-Barrelled is a working industrial environment and ultimately an adult drinking environment, so please do bear that in mind for the safety of your children & the enjoyment of other guests. We do serve soft drinks & have a small range of child friendly board games. Unfortunately we are not fully accessible yet due to restrictions on our toilets. It is something we are in the process of planning and should have something in place by Summer. For your reference, there are no stairs to access the tap room and our minimum door width at the moment is 71cm.